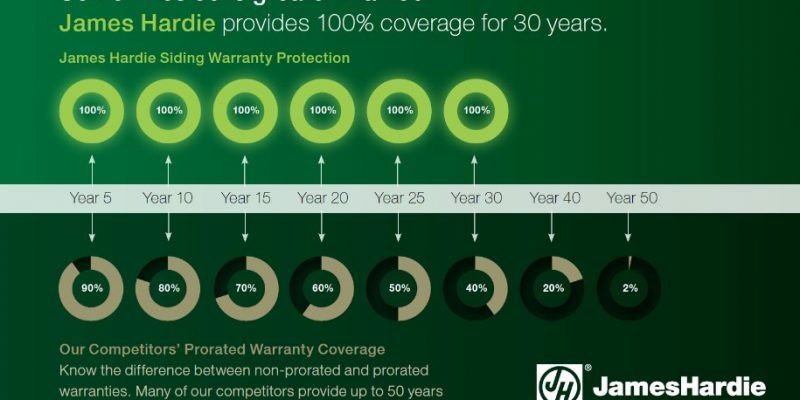 James Hardie Building Products provides one of the easiest warranty claim processes in the industry. 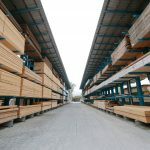 Hardieplank offers a single source warranty. In other words, if anything goes wrong there is only one neck to strangle. 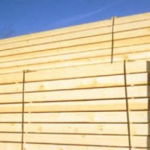 Approximately 97% of premature product failure of Hardieplank is a result of improper installation. However, in the event that hardie board siding fails prior to The warranty’s stated coverage, the manufacturer will reimburse the homeowner for the faulty material. 1) Give Hatch Homes a call. We want to be aware of the issue. We also want to explore your options with you. 2) Hardieplank has a department that is exclusively dedicated to handling warranty claims. 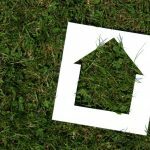 Although they do not need to process many claims as the material holds up well when properly installed, the team’s sole focus is to provide outstanding customer service. Call James Hardie’s customer service team to kick off the process. 3) If it’s determined that the Hardie board siding was installed correctly and the product failed, they will send a installation specialist to your home for a visual inspection. 4) Depending on the result of that inspection, Hardie will process a payment to cover the faulty product replacement. The above process provides homeowners with the best siding warranty protection in the industry. This provides peace of mind when considering the initial investment to reside your home with Hardie.